"Fluttery will get you everywhere!" - NAPOLEON. Fine layers of lashes add volume and definition. Give your eyes a flirty fringe with these standout faux lashes. The easy-to-apply lash strips create spectacular drama in the blink of an eye. 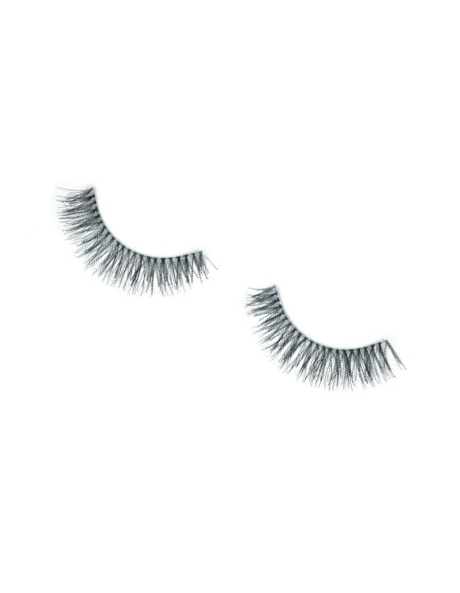 Features:Made from a mix of natural and synthetic hair,Strip lashes,Strip lashes and Reusable lashes.